He was frustrated, fed up and flummoxed. In short, Bill Prater, a Business Coach based in Seattle, Washington, was struggling to get people he found online to become paid coaching clients. 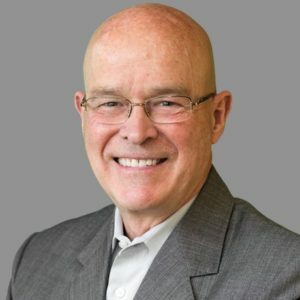 For someone who had already built a successful coaching and consulting business pre-Internet, Prater, like many, was struggling to translate those lead generation practices into the digital marketplace. Within 60 days of applying “that approach” on LinkedIn, Prater had landed a new client worth $90,000, along with several other new clients for his lower-tiered coaching programs. In addition, he so filled his prospect pipeline that he now has a waiting list of potential clients wanting to talk with him. The way he did it is what we’ll spend the rest of this post on. Because Prater is providing a B2B service, there is no better place online to find new prospects than LinkedIn. With 500 million members in 200 countries, and with 2 new members joining every second, using LinkedIn to generate leads is a no-brainer for those in the B2B space. LinkedIn fancies itself as a “one stop shop” for professionals worldwide, with the platform providing industry-specific news and views, online training programs, a freelance project and vendor database, professional groups, job openings and more. Knowing that the people he connected with on LinkedIn were already there in “work” mode, Prater knew his prospecting time was better spent there than on Facebook or other “non-work” social media platforms. Even better, because LinkedIn indexes every piece of professional data (from your entire profile page to status updates and blog posts) published on the site, it has one of the world’s most powerful (and valuable) Search Engines built right into the platform! For example, you can type in the job title or role of the person you want to connect with inside LinkedIn’s search box, hit enter and instantly get a result of thousands (if not millions) of people who do that type of work. Even better, you can use LinkedIn’s advanced search filters to narrow your list of results based on someone’s physical location, company name, industry type or even where he or she went to school! The result is the ability to conduct what I call 1-on-1, personalized marketing. It’s the core foundation of my LinkedIn training courses and the secret to using LinkedIn to generate qualified, engaged and “ready to buy” sales leads. Here’s how it works: Because you can instantly see from a person’s LinkedIn profile where he or she lives, works, went to school, etc., you can immediately engage him or her in a personal, authentic and friendly fashion. 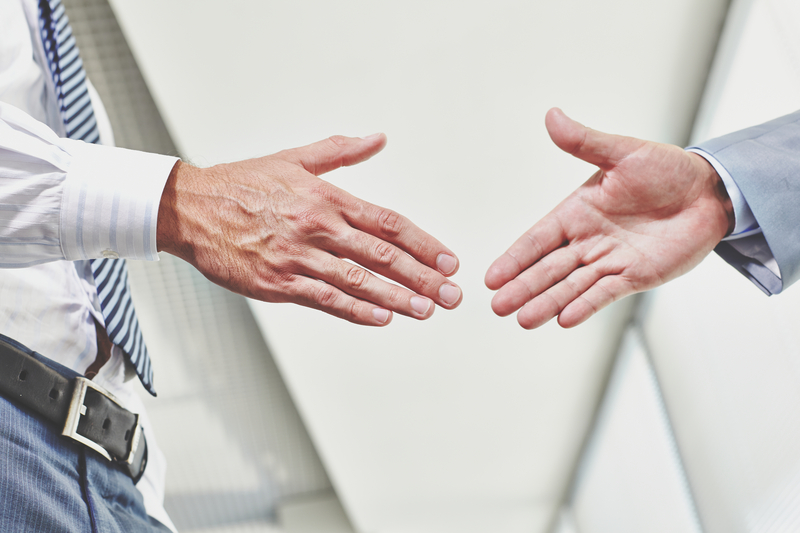 With LinkedIn, Prater could now take that 1-on-1, personalized approach and instantly connect in a personal fashion thanks to LinkedIn providing all that information up front. He was able to do it without leaving his laptop, driving all over town for coffee meetings, lunches and/or playing what I call “professional footsie” with potential clients. “Using this approach, I’ve been able to successful convert what I’ll call ‘cold’ prospects, people who I’ve never met and found on LinkedIn,” he says. 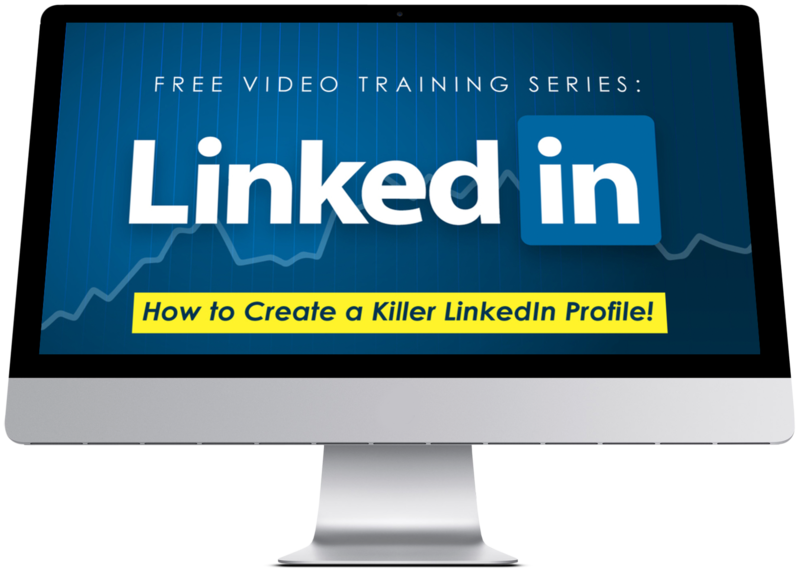 Following the advice I share in regards to LinkedIn training for business, Prater nurtures prospects along with a series of back-and-forth, 1-on-1 LinkedIn messages. He spends around 30-40 minutes per day on LinkedIn finding, connecting and messaging his ideal clients on the platform. Again, because of your ability to cut through the clutter and go directly to the exact people you want to reach, and then engage in a 1-on-1, personalized fashion, your time is maximized on LinkedIn in a way you cannot replicate off-line. 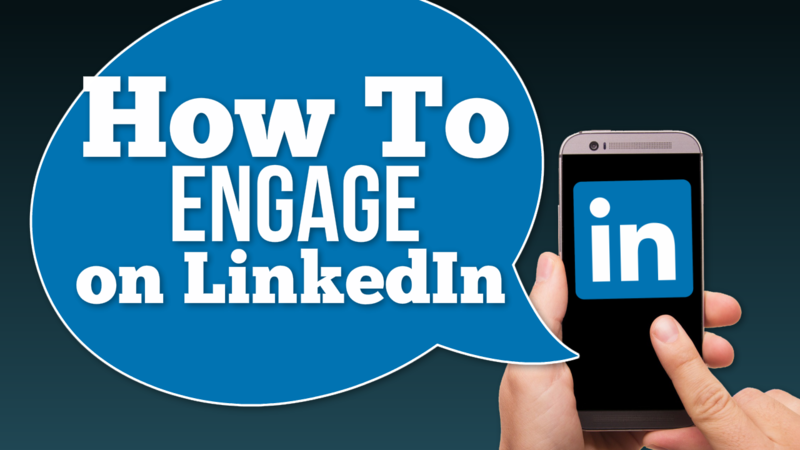 Once you connect with someone on LinkedIn, the platform allows you to message each other back and forth in real-time, similar to texting. You can even see when someone else is typing or has read your messages on LinkedIn. Using this tool, Prater and his prospects get to know, like and trust one another quickly, and in a non-threatening, non-salesy, non-spammy fashion. 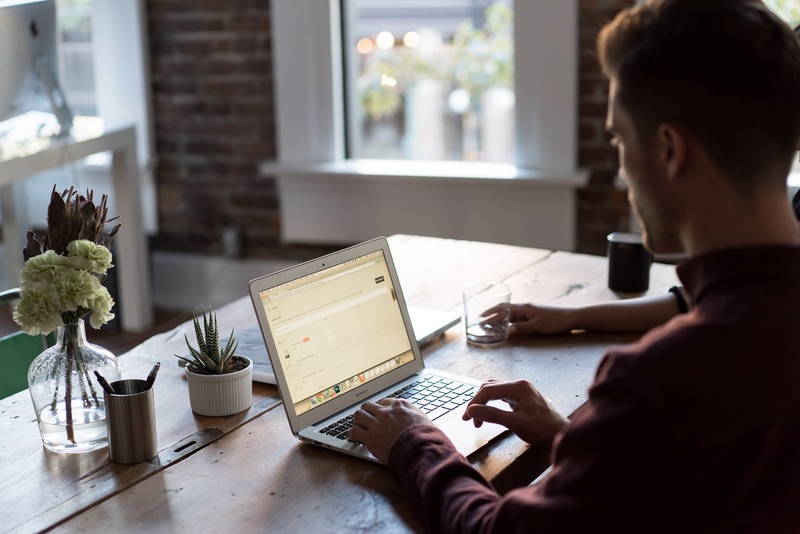 Prater uses pre-written invite and messaging scripts to ask new connections about their business, their biggest challenges and needs, and then looks for ways he can add value based on his business coaching knowledge and expertise. Since he’s pre-qualified his prospects using LinkedIn Search, Prater already knows if someone is likely going to be in a position to benefit from his training and coaching services. Based on how all these “real-time” conversations go over on LinkedIn, Prater can then move a person off LinkedIn and onto the telephone. He offers a free “discovery call” to dive deeper, and because these once “cold” prospects are now warmed up via LinkedIn, it makes the call a natural extension of the messaging experience. Want To Replicate Bill’s Approach on LinkedIn? Then you need to register for one of my free online training sessions! 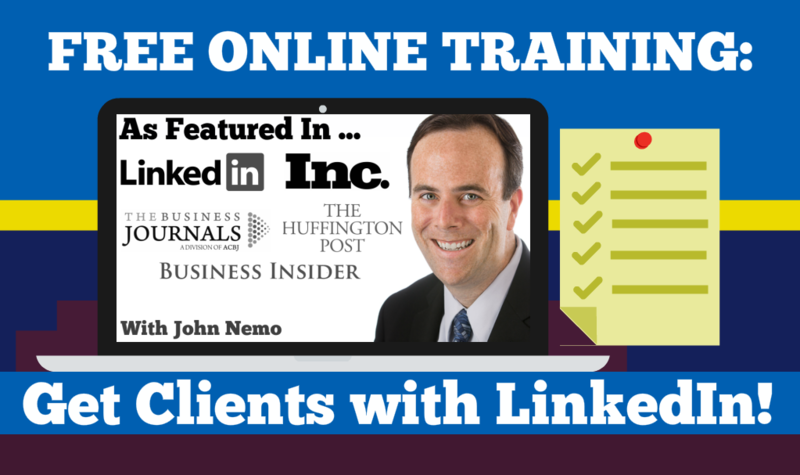 Free Training: How To Generate Nonstop Sales Leads, Clients and Revenue with LinkedIn … FAST! Great article – insightful and much appreciated. John, Nice article, I would be interested in seeing a case study if you have one of a more to the consumer company. My firm specializes in residential interior design, I am convinced that Linkedin provides great opportunity for me, but most if not all examples I see are B2B like yours. Any thoughts? Mark great question! To be honest, I do NOT recommend LinkedIn as a B2C or straight to consumer option. Not nearly as effective as Facebook Ads, etc., and I’d only recommend LinkedIn for B2B engagement and lead generation. Hi John, curious why you don’t recommend LI for B2C marketing? I’m using it to attract clients who need resumes. Should I do something else? I don’t want to buy Facebook ads. I have a Facebook page, but FB has devalued pages anymore. Would like to know your input – thanks! Just to chime in on the B2C conversation. In Canada, with the recent Cambridge Analytica changes, our IIROC regulations for financial advisors and the inability of some independent brokerage firms to be able to complete those necessary regulations, LinkedIn has become one of the few options for prospecting for Investment & Financial Advisors. I believe this is one area where LinkedIn can still thrive in the B2C space, as Advisors want to connect with mass affluent and high net worth individuals, perfect target audiences on LinkedIn. I assume there may be other such niches in LinkedIn where the B2C strategy is still relevant and as competitive as a FB strategy. interesting take Patrick and thanks for sharing!